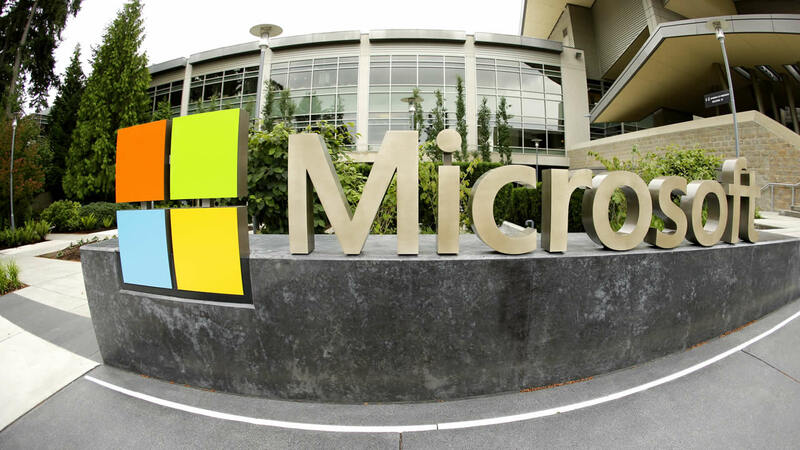 CHICAGO (WLS) -- More job cuts are coming to Microsoft. The tech giant says that up to 7,800 people will be laid off. Most of those are with Microsoft's smartphone hardware business. The cuts represent about 7 percent of the company's total workforce.